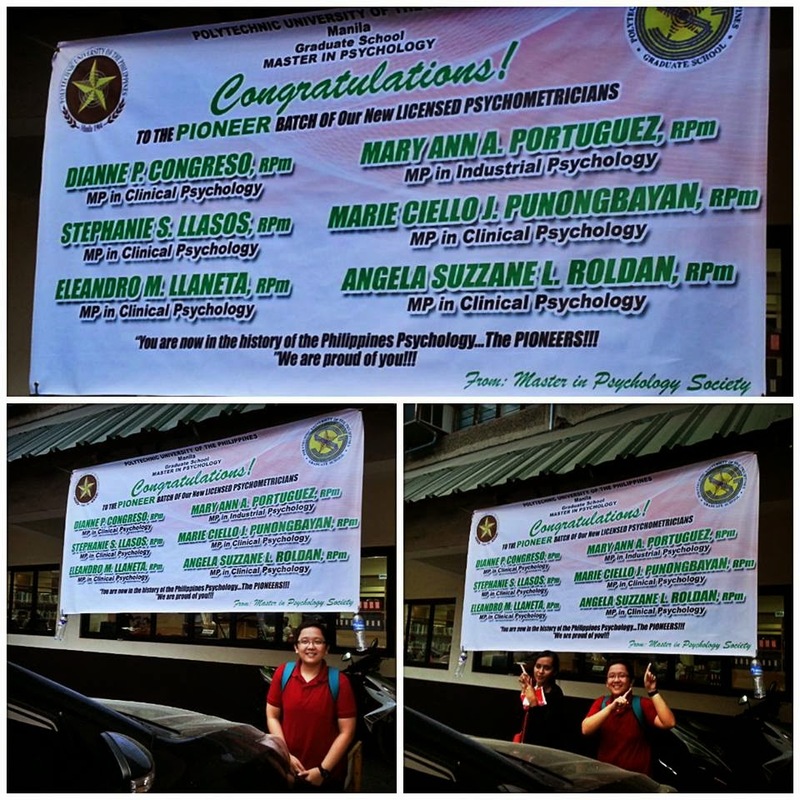 Proudly introducing the hardworking and successful admins of our Facebook Page - Philippine Psychometrician Reviewer. 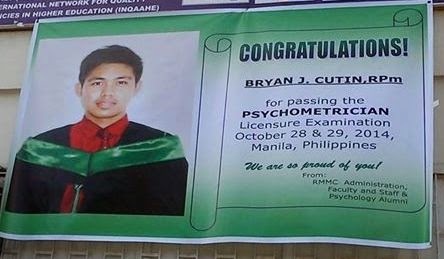 Congratulations to all our admins now RPm! At first, these folks like any readers of our FB page used to ask lots of questions and clarifications. Since it was not so easy attending to many questions/comments in our blog and on FB, researching online materials and quizzes, conducting online surveys, blogging, reviewing on the side, and sometimes taking home some work and doing other duties and responsibilities, I decided to invite them become admins and engage them instead to have their questions answered and get clarified instead. Thanks to crowd sourcing as well. 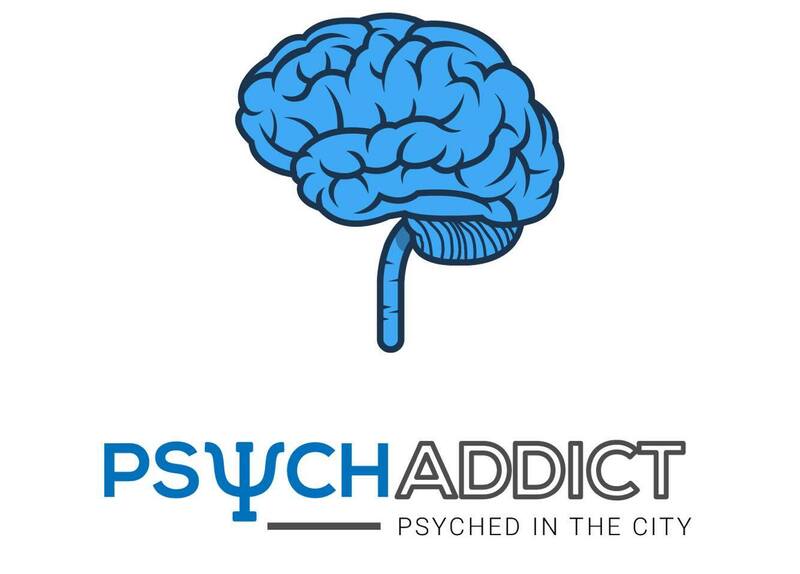 So we created our own group where we vet resources, quizzes and information to share publicly. Online camaraderie blossomed even if we do not personally know each other. 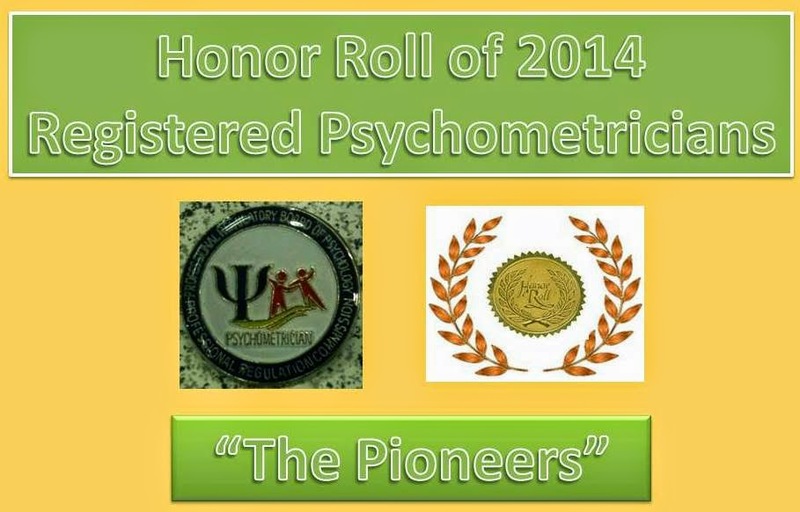 We were bound by a common objective in helping other Psychometrician reviewees. We inspired each other and we made sure it spilled over to the our Facebook page. Definitely we had our differences and disagreements. There were times that we were remiss and could not share actively on FB since there are equally other pressing and important things to do in life, but still we made sure that whatever questions, suggestions, blog comments and clarifications from likers and readers, we all tried our best to respond and provide sensible answers and assurance. Our apology to those whom we were not able to respond to and to some posts that created confusion in particular that "calculator" thing that made some furor (sincere and personal apology from Tino Repaso). 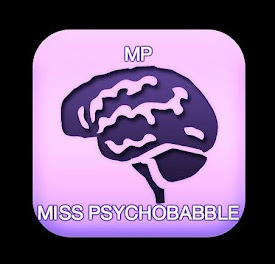 In some of our predicaments, it helped emboldened us to send private message on several occasions to Dr. Cue to the extent that there were occasions we were misconstrued unprofessional for our assertiveness to get the much needed information (so rare) specifically about CAV, Subject Equivalency among other things. We are thankful that she provided us replies and so we quoted her and shared them here in our blog and on the social media (FB and Twitter). We admins are equally thankful for all the blessings that we received from all of your for the small things that we were able to accomplished in providing information and resources. 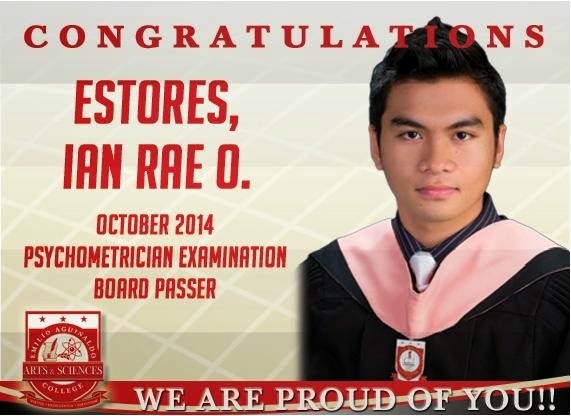 We believed that your blessings were instrumental and enablers for us to be successful in passing the licensure exam. We reaped what we have sown. 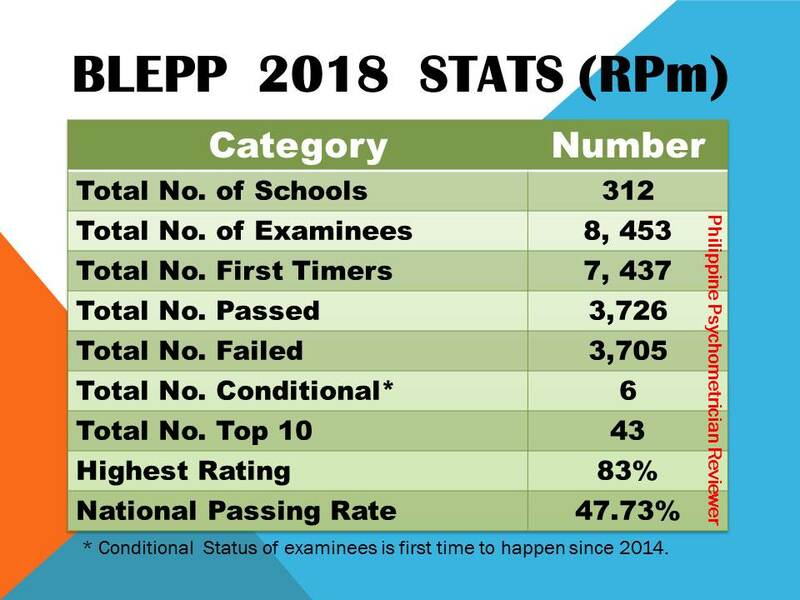 So in behalf of our admins are heartfelt gratitude to all of you dear readers for helping us strive harder to serve you and in so doing we are able to increase our own "self-efficacy". For passers we hope to see you in our RPm network page to discuss and pursue our agenda as board passers. We will maintain our reviewer's page for those who will retake the exam and for first timers. 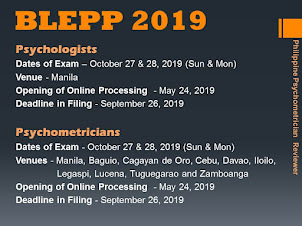 It is our wish that we can enlist more volunteers to maintain our FB page since your admins are also leveling up to the next stage of their professional goals - that of becoming licensed Psychologists. 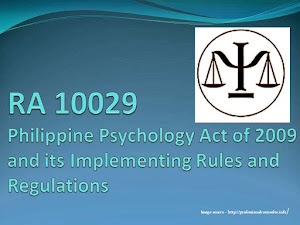 We hope whether you decide to remain as Psychometrician or desire to become Psychologist, that we all continue to unite and cooperate in making our profession vibrant, worthy, useful and we all contribute in the making of the his/her-story of the field of Psychology in the Philippines a very remarkable one. Si Icasiam ay si Ikapito rin! 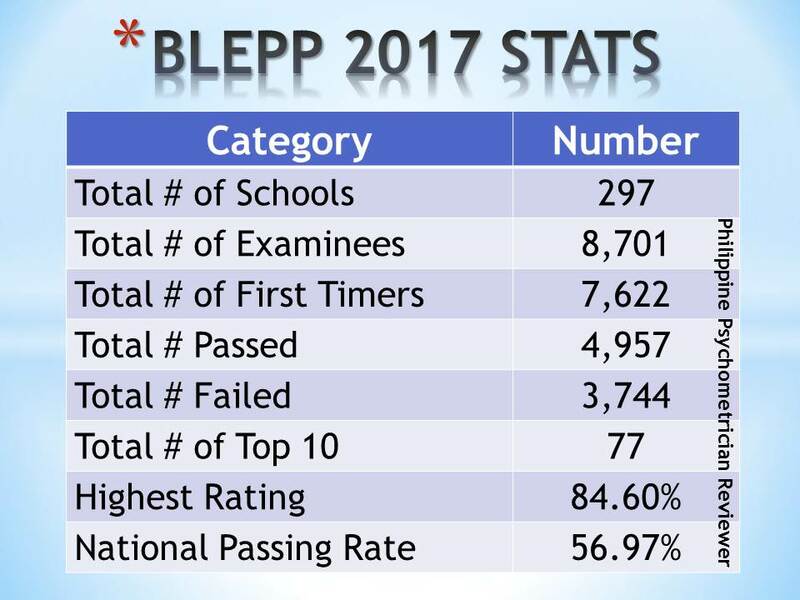 Poor performance in the BLEPP 2014, whose fault? 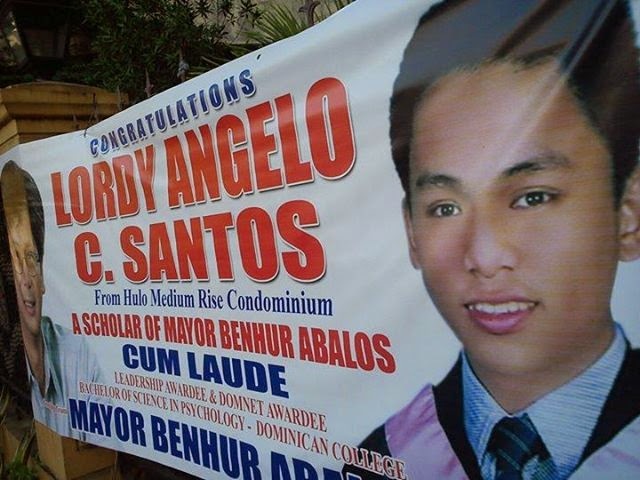 Hindi naman ako bobo, bakit ako bumagsak?